Hamilton-based plane manufacturer Pacific Aerospace pleaded guilty to exporting aircraft parts to the hermit state in 2017, in the first New Zealand prosecution for a breach of United Nations sanctions. 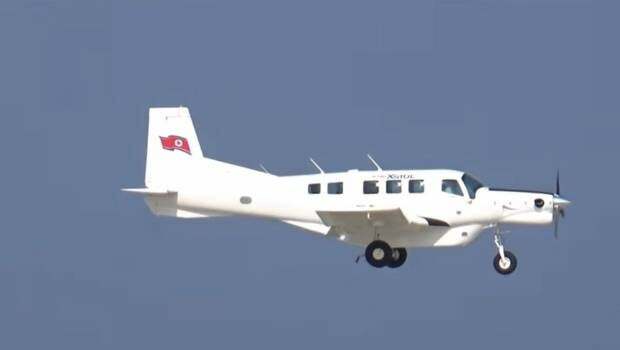 It came after one of the company’s planes was spotted bearing the North Korean flags at an airshow the year prior – to the panic of officials. Court documents released this week show Pacific Aerospace reportedly spoke with Ministry of Foreign Affairs and Trade (MFAT) officials before making the North Korean arrangement in September 2015.